The batteries we use in dozens of gadgets every day have stayed more or less the same for many years, but that doesn’t mean designers aren’t dreaming up innovative and sometimes perplexing new versions. From human-powered rechargeable alkaline batteries to nuclear batteries the size of a penny, these 13 designs seek out new energy sources in small packages. 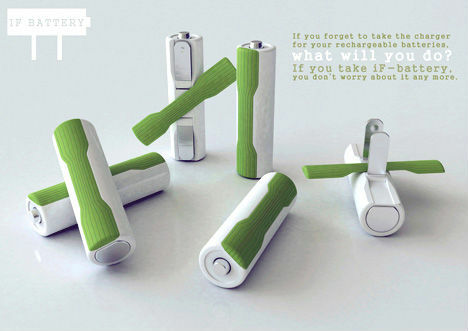 Wouldn’t it be nice if, when the batteries in your gadget die on the go, you could just crank them back up? 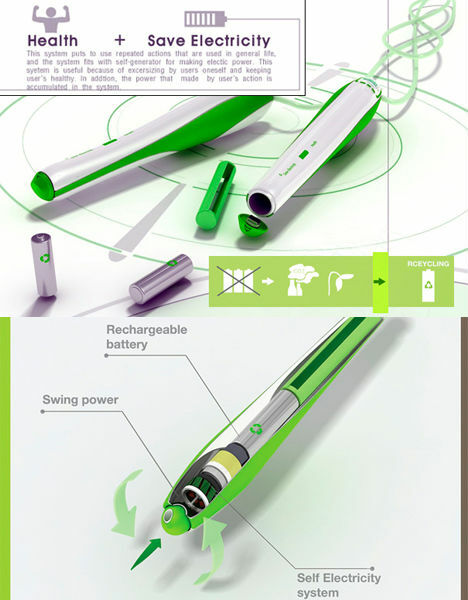 This battery concept by Qian Jiang has a built-in crank and a light indicator that turns green when you’ve got enough power. 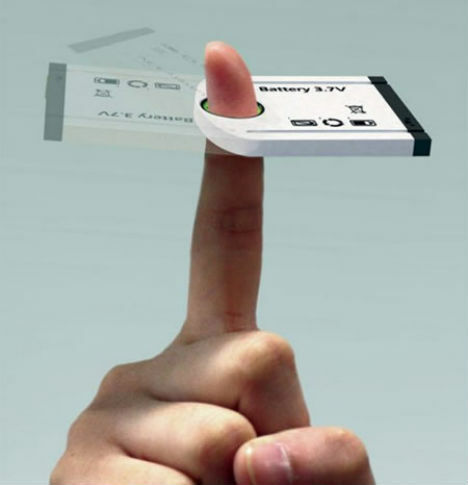 Just spin this cell phone battery around your finger – um – 130 times, and you’ll have enough power to chat for hours. This unusual concept by Song Teaho and Hyejin Lee gives fidgeters something productive to do with their hands and eliminates the need for chargers and wires. Get your exercise and power your gadgets at the same time with an energy-harvesting jump rope designed by Jooyong Kim and Sungkyung Kim. Rechargeable batteries are placed inside the jump rope’s handles; as you jump, the display tells you how many revolutions you’ve competed, how many calories you’ve burned and how much charge you’ve produced for the batteries. This design is purely conceptual – with no details worked out as to how it would actually work – but it’s interesting nonetheless. 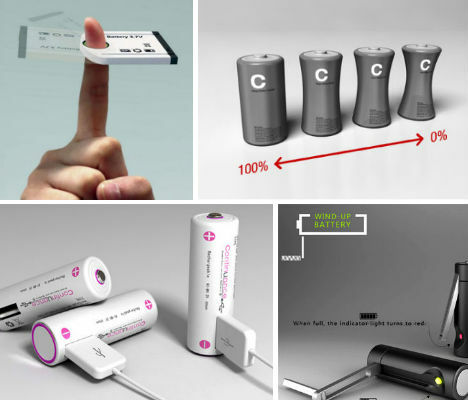 Mac Funamizu imagines batteries that would make it physically clear when they’re out of juice by growing thinner as they wear down. One glance tells you how much longer you’ve got before you need to recharge. 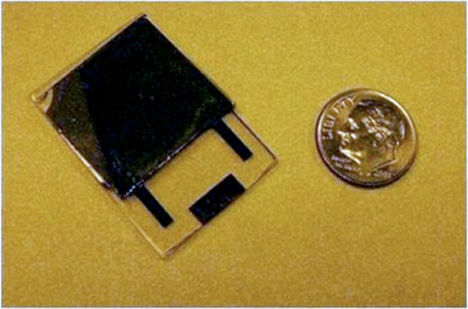 You can hold nuclear power in the palm of your hand – literally – in the form of a penny-sized nuclear battery created by researchers at the University of Missouri. Providing an ultra-concentrated power density, the secret to this radioisotope battery is a liquid semiconductor. 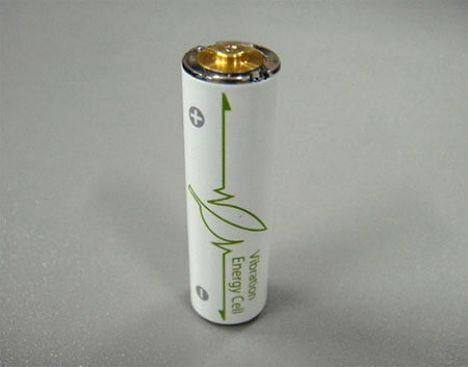 These batteries are used in underwater systems, pacemakers and space satellites. Not only does the USB-powered battery function as a universal power source on the go for all USB-equipped devices, it also eliminates the need for a battery charger. Plug the batteries into your computer to charge them up and then, if you’re caught with a dead iPod or cell phone, just hook it up to the battery for a quick fix. 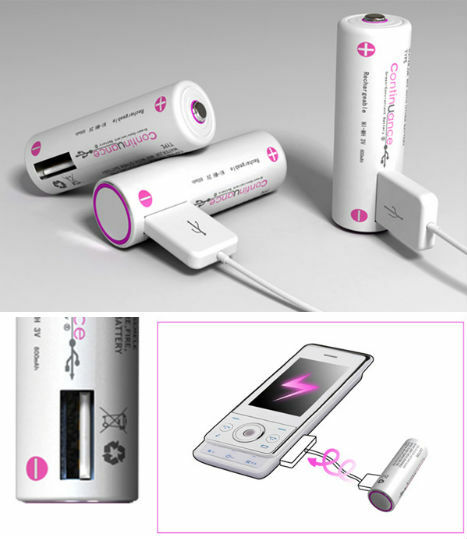 A similar idea bypasses the battery charger by placing outlet prongs right in the battery itself. 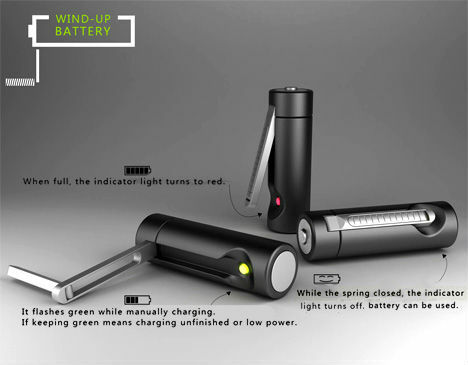 Designed by Qian Jiang and Yiying Wu, the IF battery ensures that you’re never without battery power as long as there’s an outlet around. Of course, the downside is you can only charge one battery at a time when a charger can take on four or more. Don’t you hate when you buy a new gadget and realize you don’t have the right size batteries on hand? 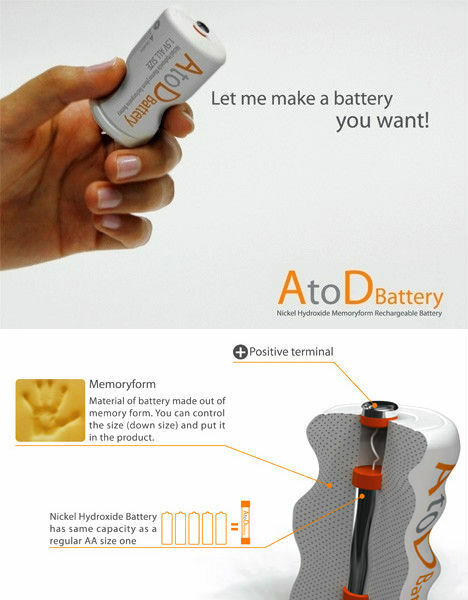 The AtoD battery concept by Pyeong Joo Goh, Jong Seung Choi & Ji Soo Hong aims to eliminate that problem in a rather strange and surprising way: it’s made of memory foam, so it can squeeze into any battery slot. Of course, you’ve probably already realized there’s a problem with this concept: there are different sized batteries for a reason, and this nickel hydroxide battery, with the capacity of a AA, isn’t going to cut it for devices that need a D.
Make your own decorative battery-light in the shape of a flower with this tutorial by Madaeon on Instructables. The battery takes the lemon-power concept, which normally requires about 3-4 lemons to illuminate an LED bulb, and makes it more powerful. 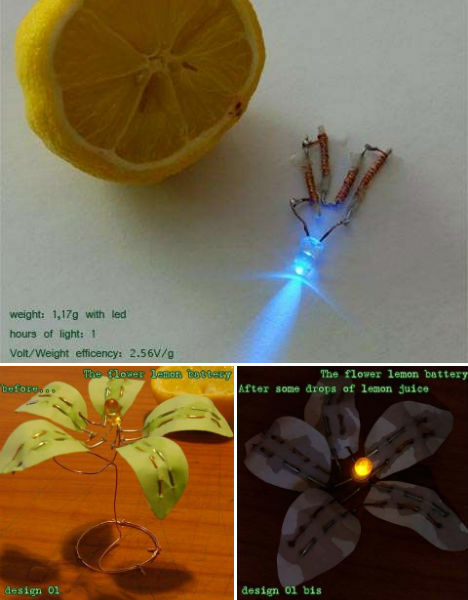 The design requires just a few drops of lemon juice to light up a 3.5V white LED for at least an hour. The Vibration-Powered Generating Battery fits in any standard AA slot and is rechargeable, but you never have to put it in a charger. Just shake it up, and it’ll regain its power. 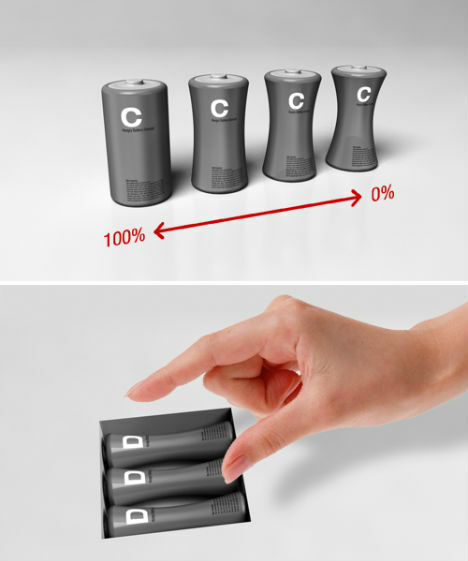 Developed by printer/sewing machine manufacturer Brother, these batteries are the gadget-powering equivalent of the Shake Weight. That’s right, you can actually power gadgets with slimy, fatty strips of raw bacon. 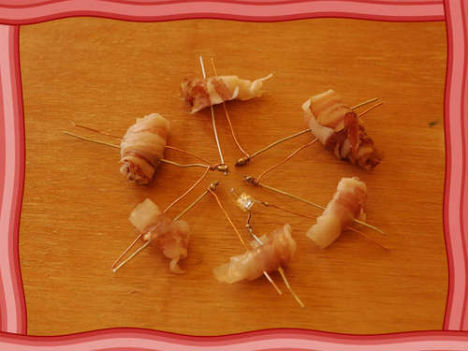 Instructables offers a number of tutorials for building your own bacon battery, including this one, which can power an LED light. Need to charge your iPhone, but there’s no place to plug it in? Just strap it into the iFan and hold it up to the wind, and let nature do the work. 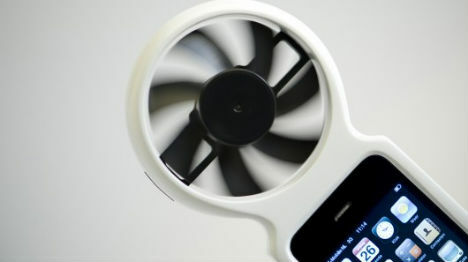 Designed by Tjeerd Veenhoven, the iFan is made from a modified computer fan. It takes about six hours to fully charge an iPhone, but just hook it onto your bike or fix it to a pole in your yard and you’re good to go. No time to turn a crank or spin your finger around in the air? Then this is the human-powered battery charger for you. 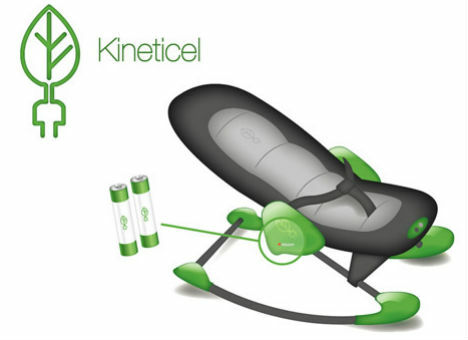 The Kineticel by Yael Miller is a piezoelectric battery that can ‘capture’ energy from everyday activities like working out, running a vacuum or rocking a baby.